"Should the security situation on the Korean Peninsula improve, we will be able to review the pipeline natural gas (PNG) business involving the two Koreas and Russia," Foreign Minister Kang Kyung-wha said at a Seoul forum on regional energy cooperation, as quoted by Yonhap news agency. "Furthermore, if the North participates in talks on Northeast Asia energy cooperation, it would serve as a catalyst that helps ease geopolitical tensions in the region," she said. 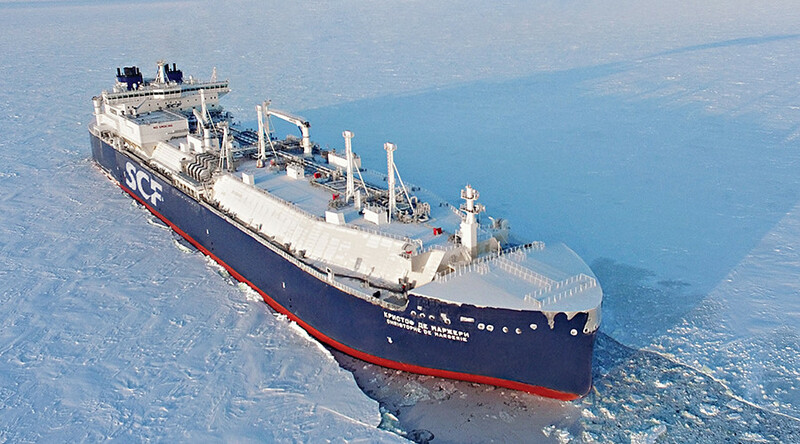 Russia’s Gazprom has long wanted to deliver gas to energy-hungry South Korea. However, the project has been unfeasible, since the pipeline must cross North Korea. 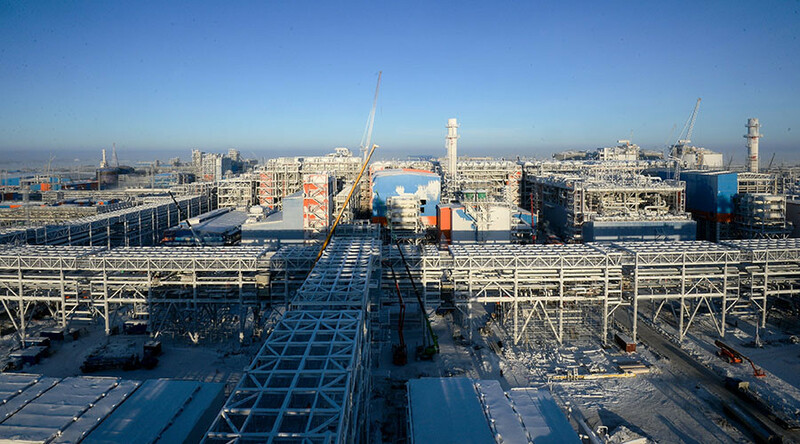 “The idea behind the pipeline looks very difficult to implement, especially given the complex political-military context continuing on the Korean Peninsula, and the obvious political risks,” Gazprom said in 2012. 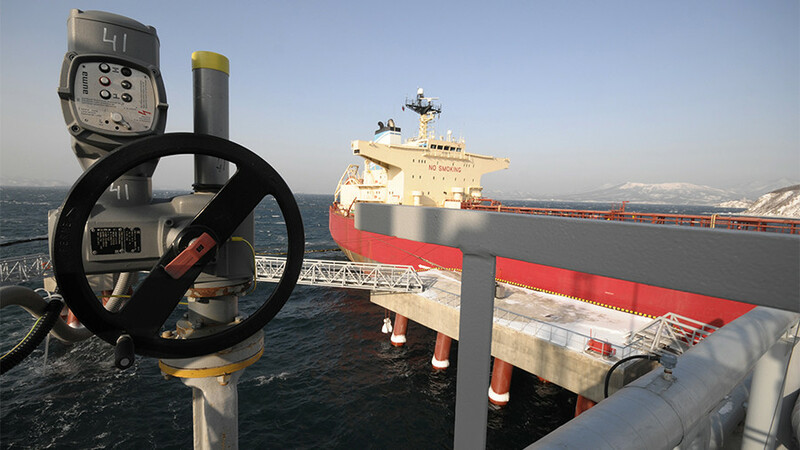 Back in 2008, Russia and South Korea signed a preliminary agreement on the delivery of Russian gas, and negotiations with North Korea about transit began in 2011 but have since stalled. 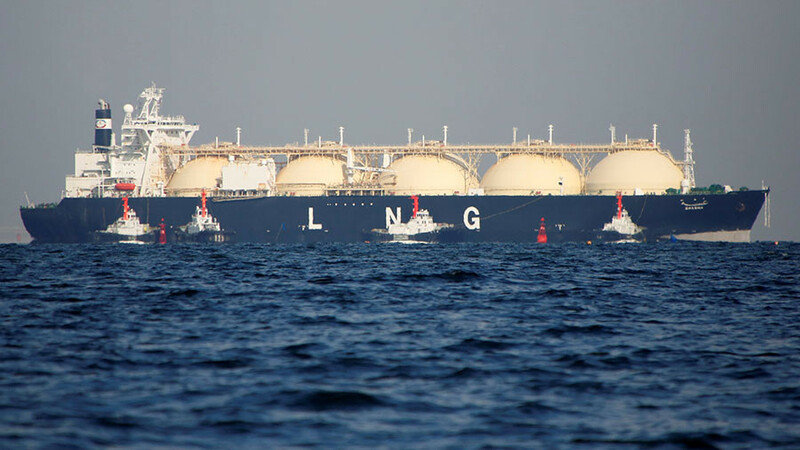 South Korea is forced to buy its gas in liquefied natural gas (LNG) shipments, although pipeline gas is always cheaper. 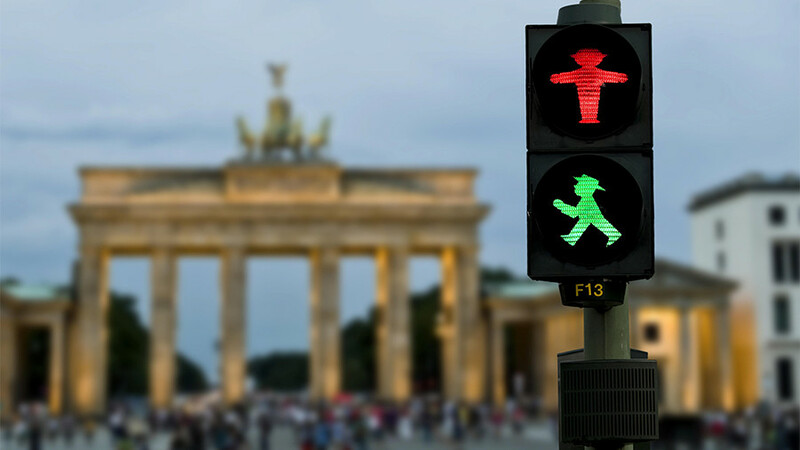 Seoul has been concerned that if the pipeline is built, Pyongyang could blackmail or even block the transit. 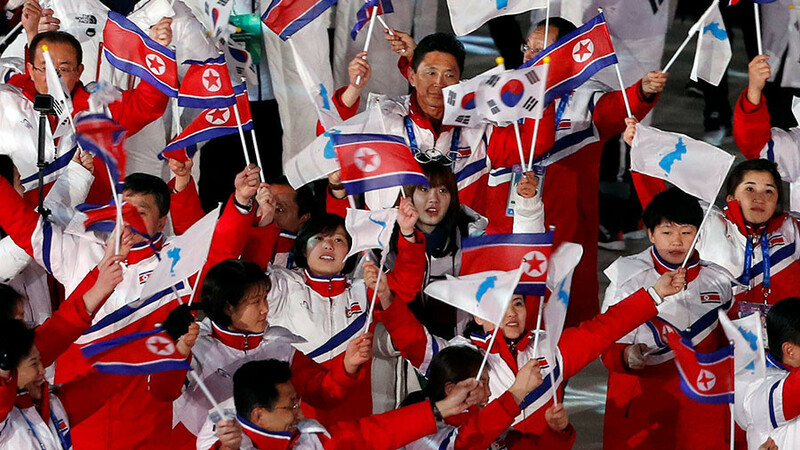 Fresh hopes for better relations between the two countries appeared during the 2018 Winter Olympics in South Korea, where Korean athletes paraded in the opening ceremony as a joint team.